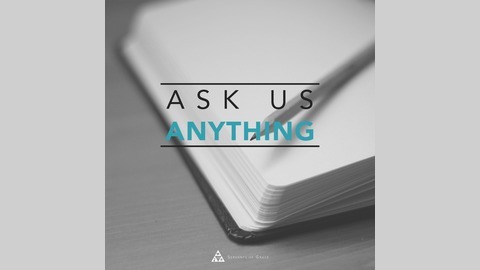 Ask Us Anything is a podcast where you can ask questions and receive biblical-theological, practical, and pastoral answers to your questions. Proverbs 12:25 and Hebrews 3:13 and anxiety. The need to encourage one another in the Body of Christ. The local church and walking with one another. 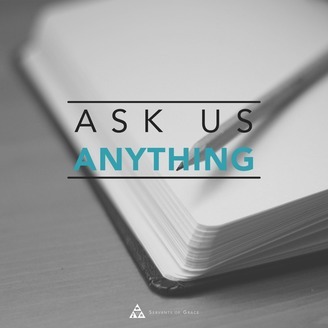 The need for godly encouragement in the local church.